Teams must have validation documents (birth certificate or principal declaration of grade) at each game for viewing if asked. If challenged, failure to be able to prove a participant’s eligibility will make that athlete ineligible. All games that the athlete has played in will be forfeit (20-0); the team will be able to play all remaining round robin games but will NOT be seeded into the playoffs. Players may ONLY play for one team per tournament. Please be aware of your roster deadline. Rosters must be updated online. 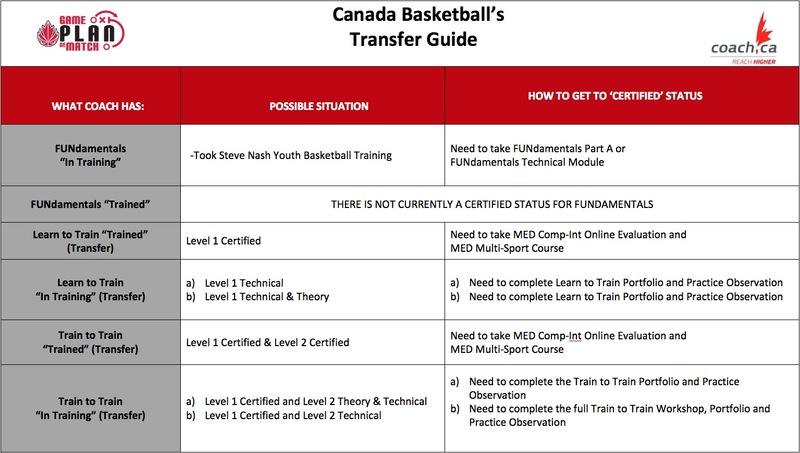 Players are not allowed to play unless they are on your online roster and have a valid 2019-2020 Basketball BC Membership. U13, U14 Games (B and C) will consist of 4 - 8 minute periods with a five (5) minute halftime. U15, U16 and U17 games will consist of 4 – 10 minute periods with a five (5) minute halftime. Overtime periods will consist of four (4) minutes each. Zone defenses of any kind are NOT permitted at the U13 age levels (1. Warning 2. Technical), however, double teaming on the ball ONLY is permitted. Any style of defense can be played at the U14, U15, U16, U17 age levels. Each team will be allowed two (2) timeouts in the first half and three (3) timeouts in the second half of sixty (60) seconds each. Each overtime period will see one (1) timeout per team (no carryovers between halves or into the OT). Timeouts must be requested through the score table and will be granted at the next stoppage in play. The Size 6 basketball will be used for all female categories as well as U13 and U14 male. U15, U16, U17 males will use the Size 7 basketball. Teams are to provide their own warm-up balls for the games. Full stop time in effect in the last 2 minutes of 4th quarter. Basketball BC reserves the right to change a game to 'running time' format in the 4th period if there is a difference in score of 30 points or more. Divisions and seeding will be determined by Basketball BC. U13/U14 Minimum roster size = 7 Maximum roster size = 15. If you do not have 7 players for a game, please let us know before. The opposing coach will be informed and they will dictate whether the decision to play with less than 7 is acceptable. A forfeit will be awarded as a 20-0 score. The results from the HEAD-TO-HEAD COMPETITION BETWEEN THE TIED TEAMS. If still tied, a coin toss.